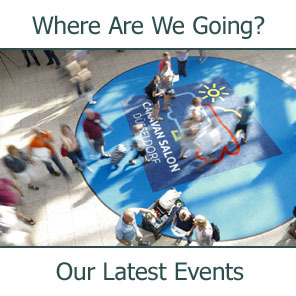 Dometic are one of the worlds largest suppliers of products for the leisure industry. 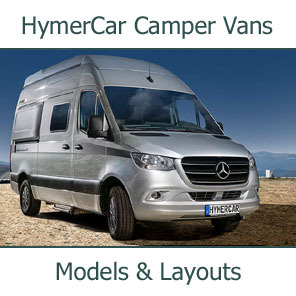 They sell in almost 100 countries and employ over 6,000 people. 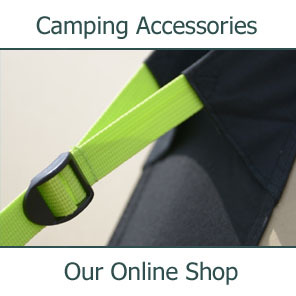 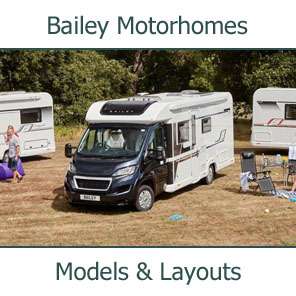 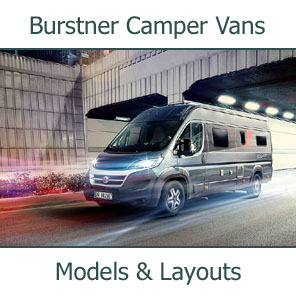 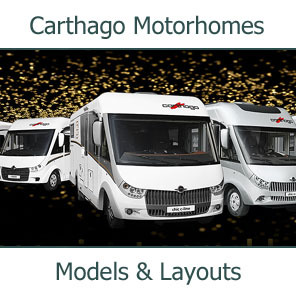 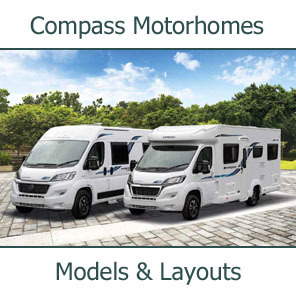 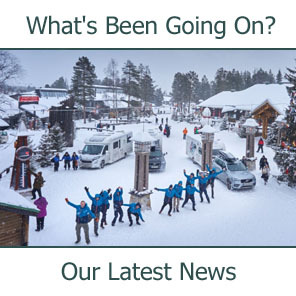 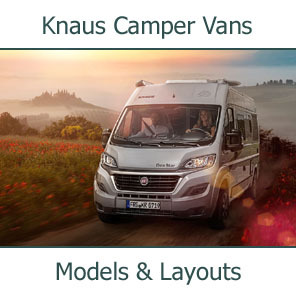 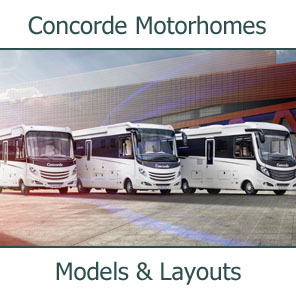 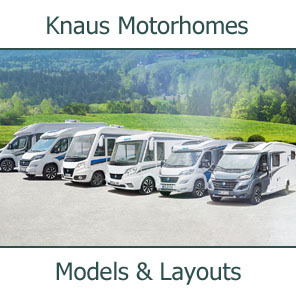 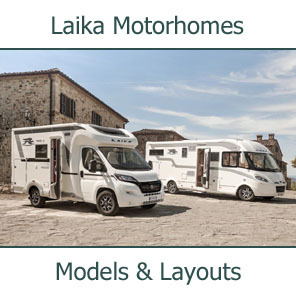 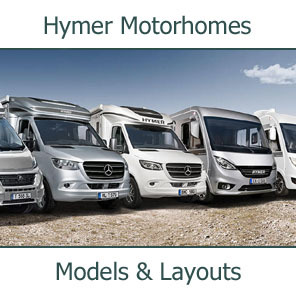 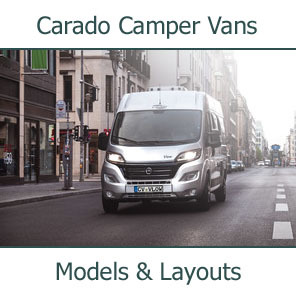 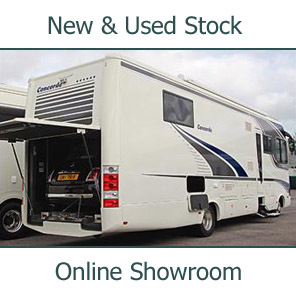 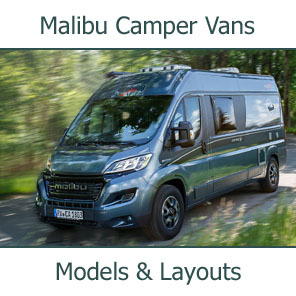 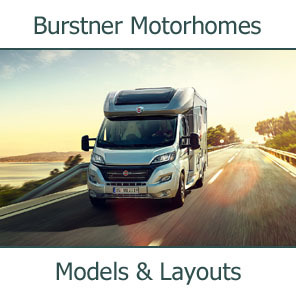 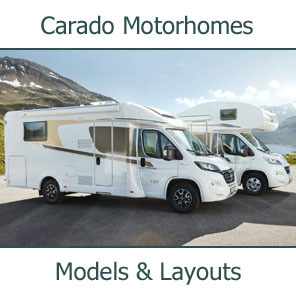 They supply air-conditioning systems, windows, air-vents, reversing cameras and almost anything else you could thing of for motorhomes. 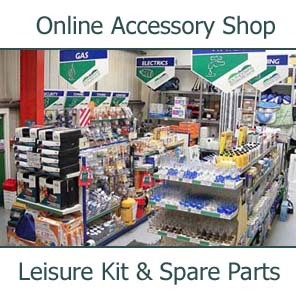 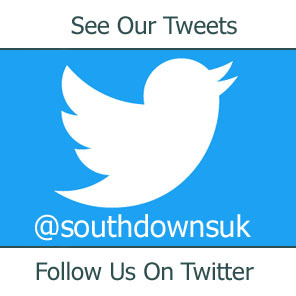 We are able to supply any product from their extensive range as well as spare & replacement parts for most items.